Here we have the perfect aperitif, or should I say, aperitivo, like the Italians? Well…when in Rome! This is made from the Garganega grape variety in the hills of the classic Soave zone of the north-eastern Veneto region of Italy. It is the sort of wine to begin your lunch or evening with as it is beautifully rounded with a green apple crispness, good body and juicy texture with a delightful hint of almonds to the finish. Fruity yet complex plus agreeably low in alcohol, this is a wine that will not cause complaints! 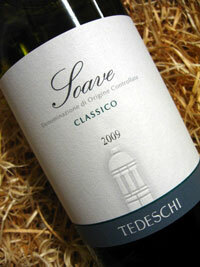 Ideally paired with aperativo foods, fish and white meats. Ahh blends. They’re a polarising bunch. Under the right winemaking skill varietal blends work so that the flavours and grape characteristics intertwine harmoniously. 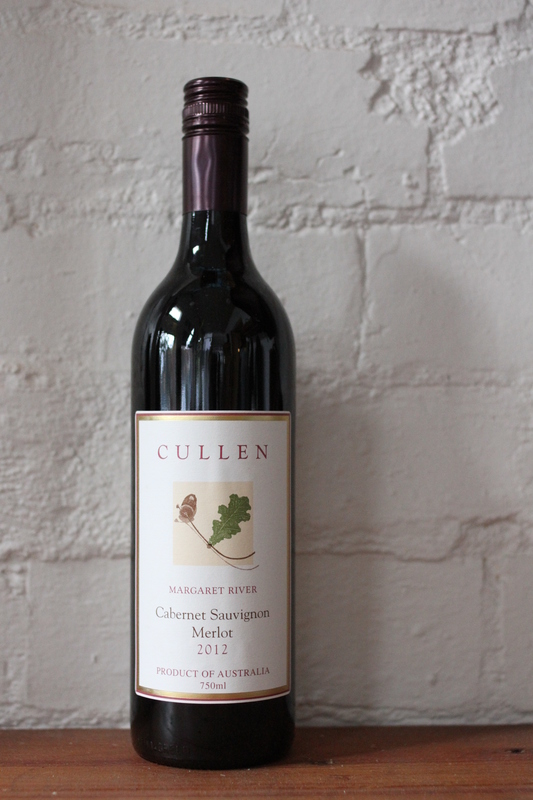 This is a shining example made from a very complimentary blend of Petit Verdot, Malbec and Merlot. Hello to a nose of blood plums with hints of mulberry and a sprinkling of pepper. The palate has fantastic fruit concentration and body but overall is medium-weighted, which is reflected in the lower alcohol content of 12.5%. 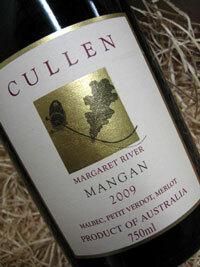 Being Cullen means being biodynamic, which means these wines are not overworked and express themselves as they should be. There’s no pretentiousness here. 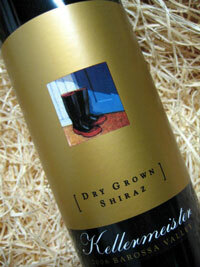 This is top quality wine from one of the wine community’s most respected Australian producers. Ahh Kellermeister, you’ve done it again. This is such a seemingly black-fruited wine due to the Shiraz fruit coming from some of the oldest vines in the Barossa Valley. Lifted aromas of dark cherry, mulberry and dark bitter chocolate greet you then gently hint to aniseed, complex savoury aromas and a good touch of smoky, cedary oak. It is velvety and voluptuous in mouthfeel, politely leaving a crux of blackberry, liquorice and spice flavours as the lingering aftertaste. Ideally complements game, beef and vintage cheeses.